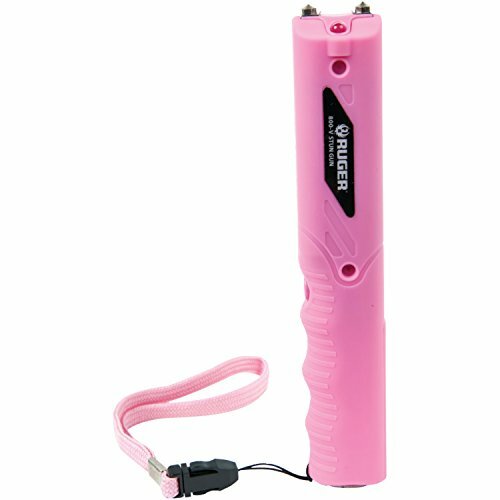 The Ruger 800,000V Stun Gun is a compact, non-lethal and affordable means to protect oneself. The rubber-coated grip makes it easier to handle. It also comes with an LED light, holster and a 2-year warranty. This product is restricted in some states and by law cannot be shipped to the following locations: Hawaii, Illinois, Maryland, Massachusetts, Michigan, New Jersey, New York, Pennsylvania, Rhode Island, Wisconsin, or Crawford County, IA. Black. 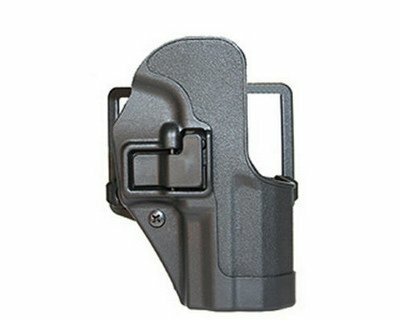 BlackHawk CQC SERPA Belt Holster Right Hand Black Ruger SR9 Carbon Fiber Belt Loop and Paddle 410541BK-R Please Note: Please check your state regulations, hunting regulations, etc before placing an order with this supplier. Your order may be canceled if the item is not able to be shipped to your state due to their regulations. 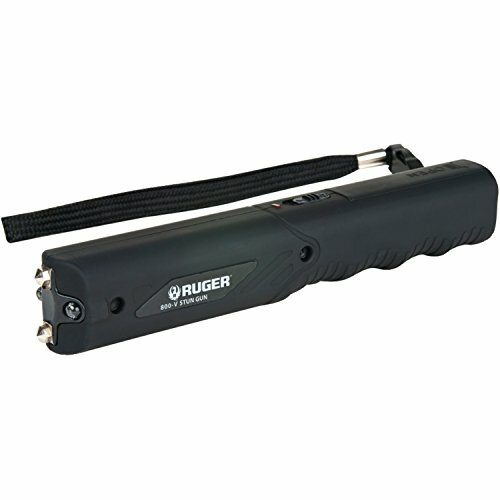 The Ruger 800,000V Stun Gun is a compact, non-lethal and affordable means to protect oneself. The rubber-coated grip makes it easier to handle. 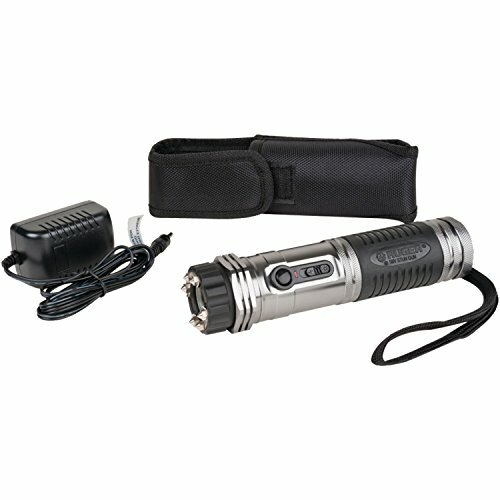 It also comes with an LED light, holster and a 2-year warranty. This product is restricted in some states and by law cannot be shipped to the following locations: Hawaii, Illinois, Maryland, Massachusetts, Michigan, New Jersey, New York, Pennsylvania, Rhode Island, Wisconsin, or Crawford County, IA. Pink.